Hello friends, You may face some situation where you need all the file names from a large folder which contains hundreds and even thousands of files. If you are worried about manually copying each file, here I came with a simple solution for you. Just follow the steps. 1. Go to the directory where the files are placed, in my case it's "test" folder. 2. 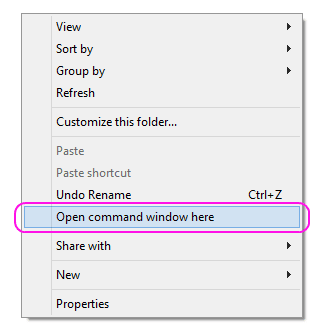 Hold "Shift" key and right click anywhere on blank screen, select "Open command prompt here". 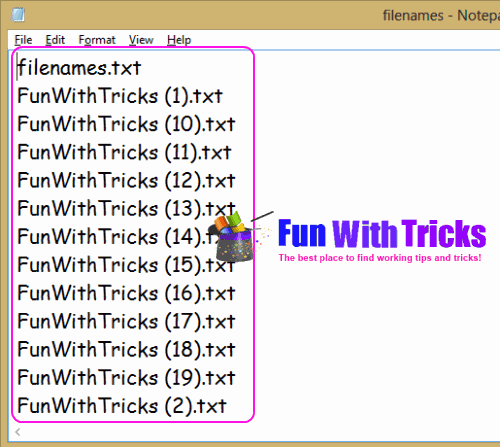 - Replace filenames.txt with any name you want as output file. 4. 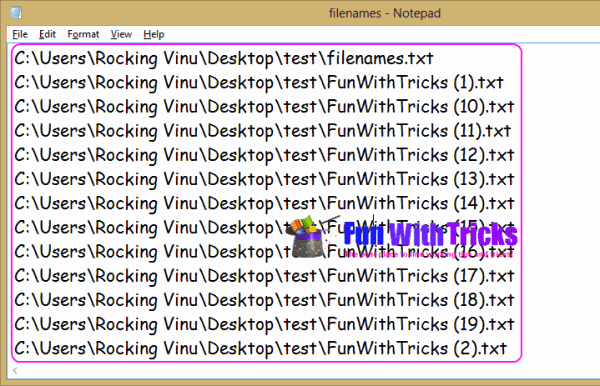 Now all file names will be copied into desired text file. 6. 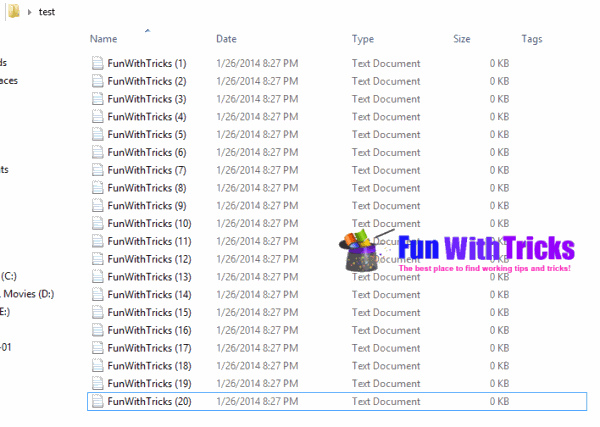 All file names will be in desired file with their directory links.